United Systems, Inc. also partners with the premier manufacturer of INTRUSION ALARM SYSTEMS and DETECTION DEVICES, Digital Security Controls Ltd. 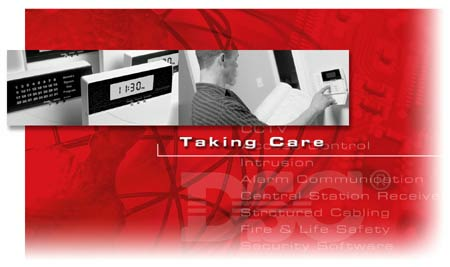 Through DSC, we have a full range of products available for your security needs. This product is recognized for excellence and has the added recognition of ISO 9001 certification for its engineering and manufacturing facilities. Allow us to install, service, and monitor your DSC system today. For more info, contact us at info@4unitedsystems.com.